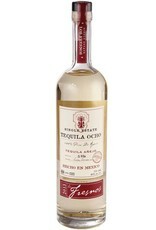 Single estate tequila made the old fashioned way for a true expression of terroir. Aged 1 year in pre-tequila rinsed barrels, this is the lightest, least oaky anejo tequila we've tasted. Creamy, honeyed agave with light butterscotch, minerality, a dry earthy spice on the finish. 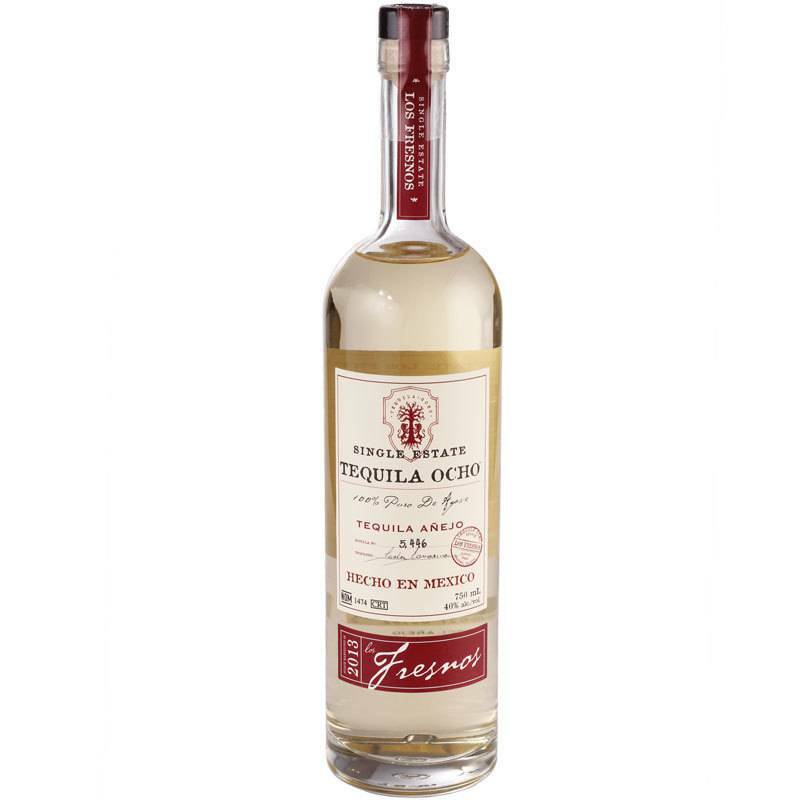 One of the least sweet tequilas we carry, this is a fantastic sipper and great for tequila and wine lovers alike.